Emmanuel Macron's Visit To India. 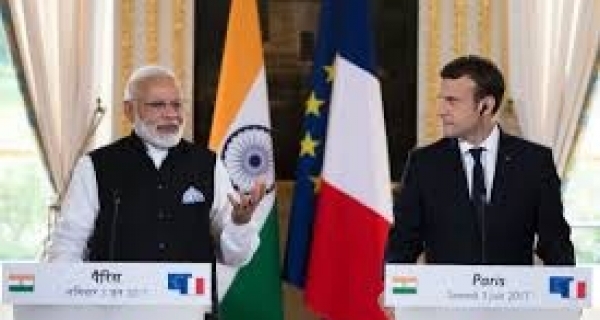 French President Emmanuel Macron is in India for a four-day visit. 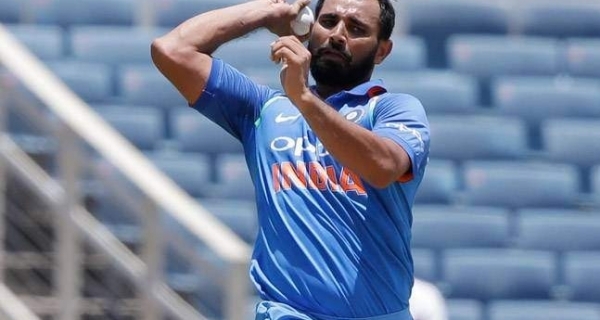 Prime Minister Narendra Modi, who personally welcomed the French President and the First Lady at the airport in Delhi on Friday eveni..
Mohammed Shami acussed of many crimes by his wife Hasin Jahan.The Indian bowler is now arrested for the same on a non bailable terms.Hasin Jahan wife of Indian cricketer Mohammed Shami has been making..